For some time now I have been wanting to get a Blog set up so that I can update you with stuff that’s going on in my world, and in a more detailed way than I do with my quick posts on social media. 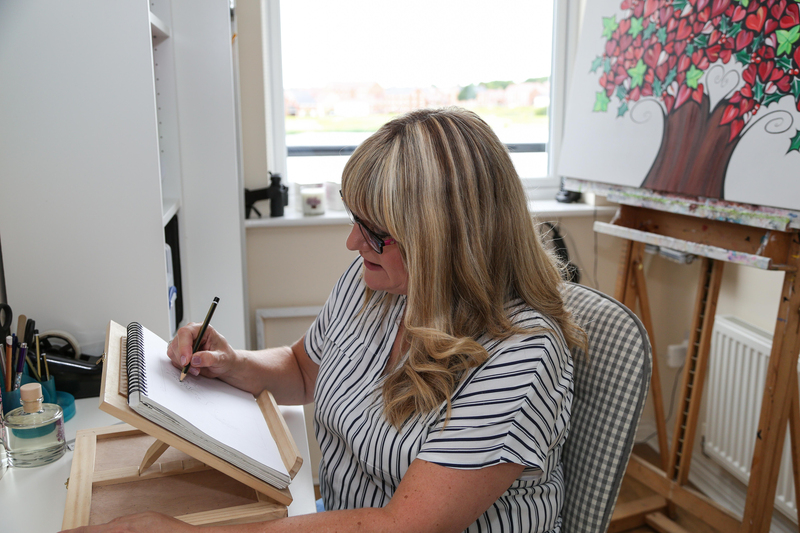 I have always loved to write, so I now have no excuse to keep you posted with the stuff that is happening both in my studio, and when I am out and about. If you’d like to read my various scribbles, and see some images and videos too, then I hope you will visit me here often. I’d like to think I will have stuff to talk about at least once a week, and perhaps you’d like to subscribe so that you will not miss anything going forward. I shall look forward to reading your comments and chatting with you this way! I’m in! Look forward to reading more from you.